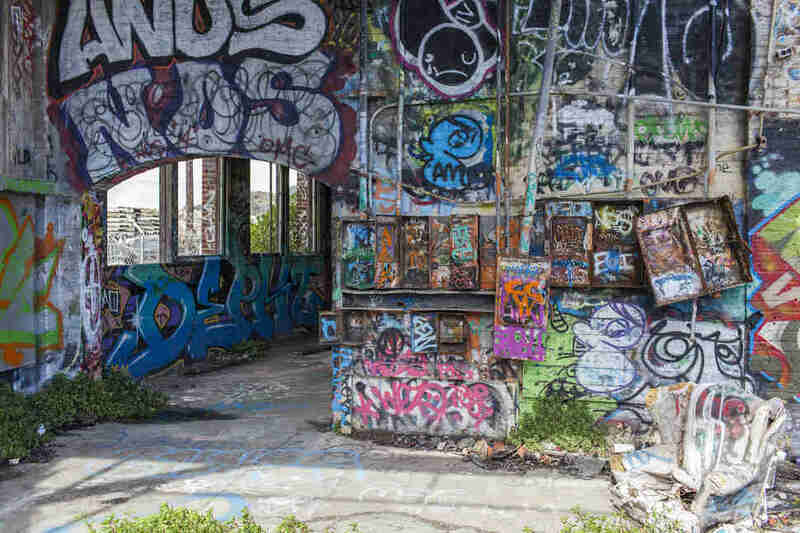 This 105-Year-Old Abandoned Train Yard in SF? Incredible. 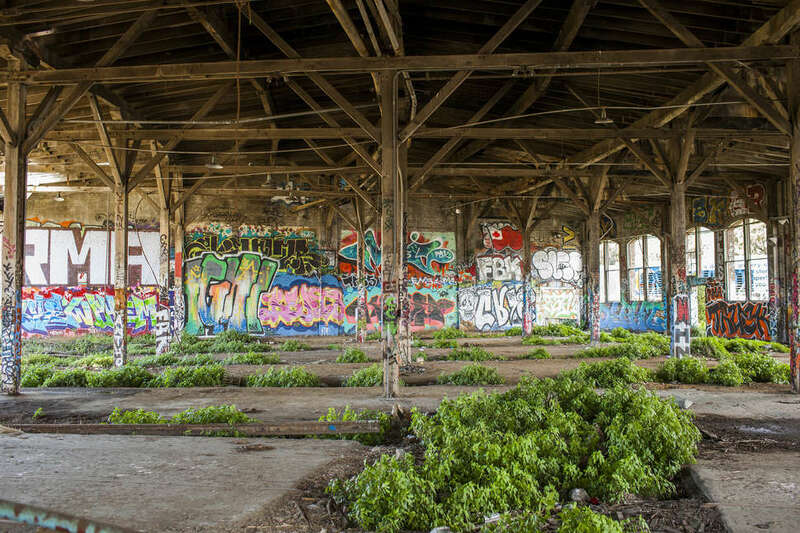 It's hard to believe in San Francisco, where community gardens are being replaced with condos, that an abandoned train yard could even still exist. 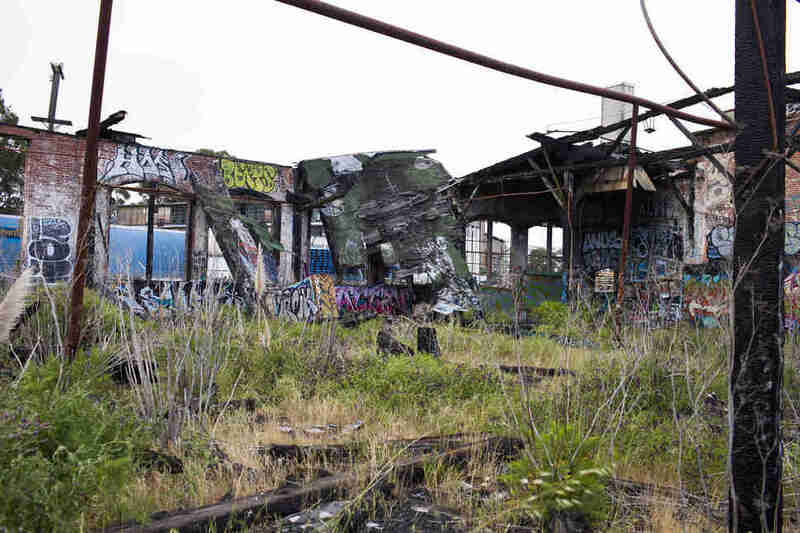 Yet, surrounded by bustling bars, houses, and factories, the dilapidated buildings and tracks of the Bayshore Train Yard have been kept "safe" from onlookers by barbed wire fencing. 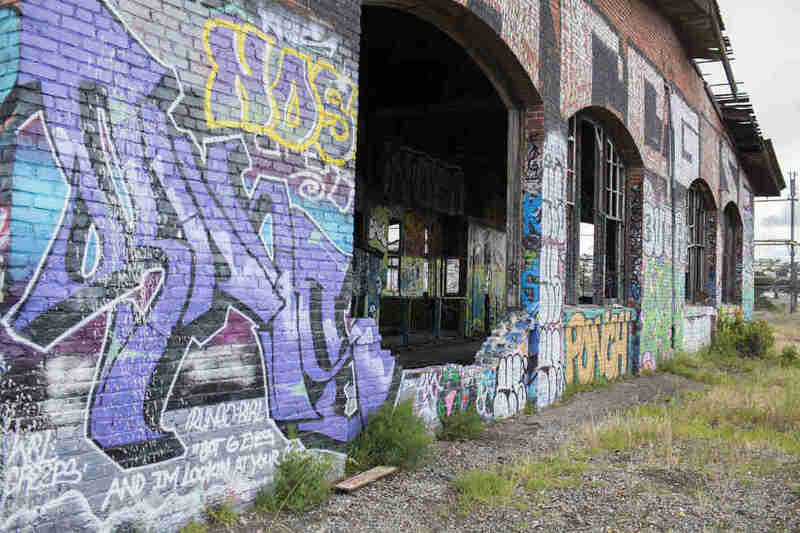 It's currently owned by a private developer, but its historical significance means it may eventually be preserved for use as a railroad museum. 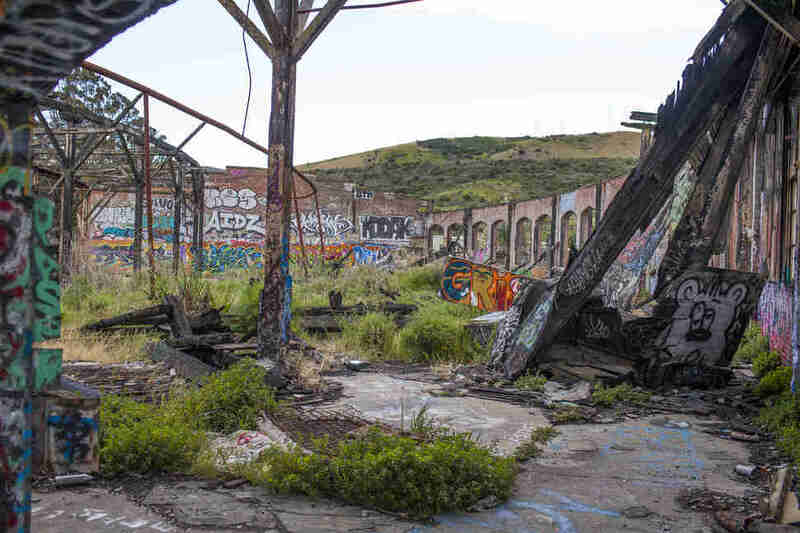 The brick Bayshore Roundhouse and steel turntable were built in 1910, after E.H. Harriman bought the property to create a more economic/fuel-saving route into the yards of San Francisco, allowing trains to avoid the West side of San Bruno Mountain. The roundhouse served as a home for steam-powered freight engines when they weren't in use, as well as a place for them to be maintained. As the Southern Pacific line grew, so did the Bayshore facilities. 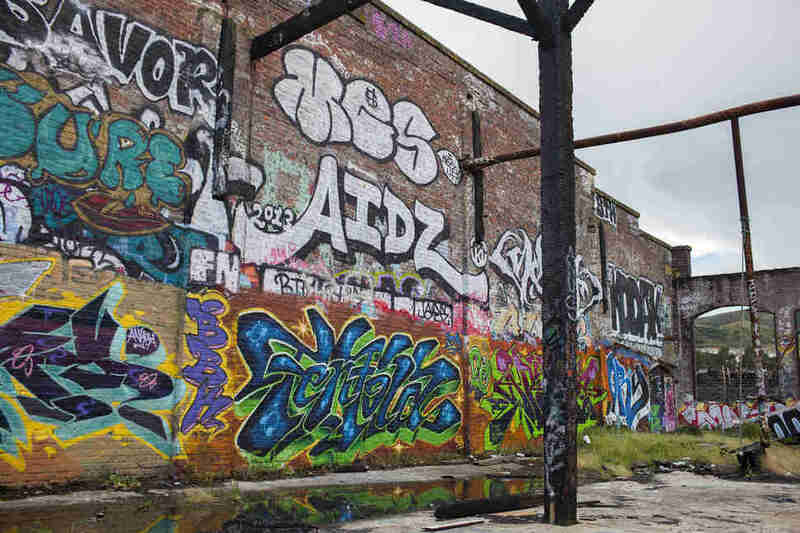 At one point, there was a huge freight yard, shop and store buildings, 25 outbound tracks, 39 inbound tracks, and even a hospital for the 3,000 employees. 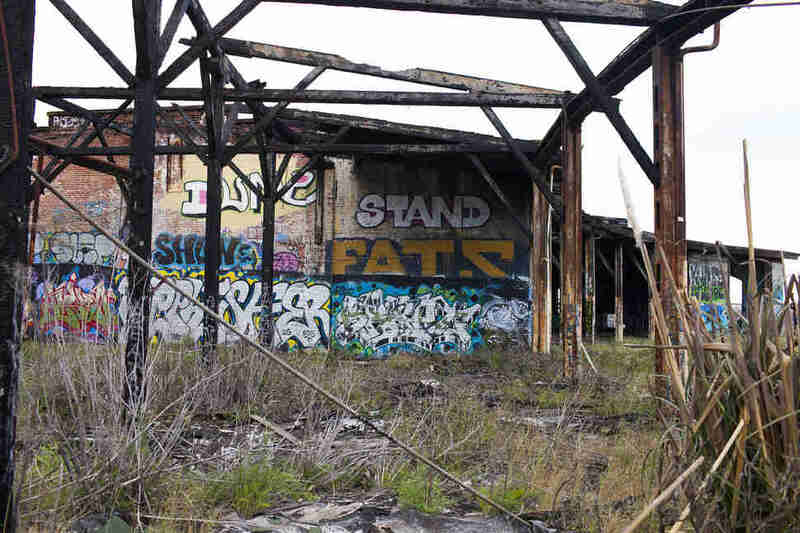 Of course, when diesel engines were invented, steam-facilities became obsolete and the Bayshore Roundhouse was abandoned in 1982. 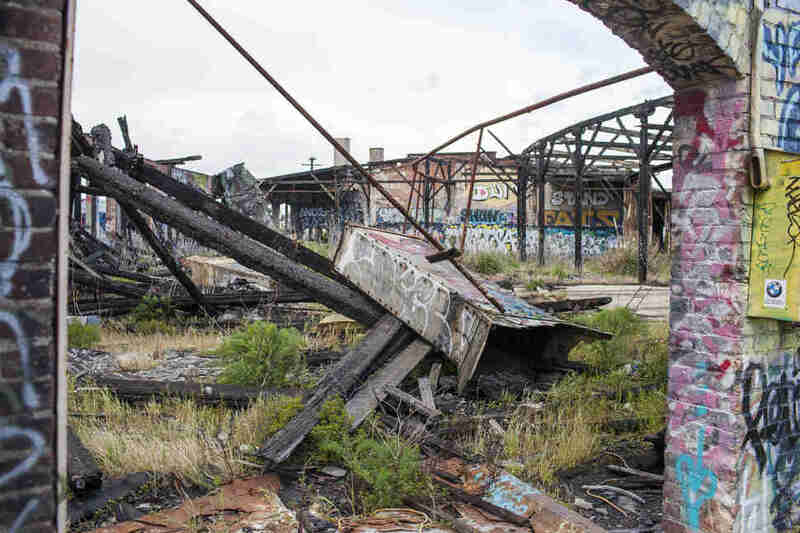 A fire in 2001 demolished half of what was left of the roof of the roundhouse, but the bones of the structure are still intact. 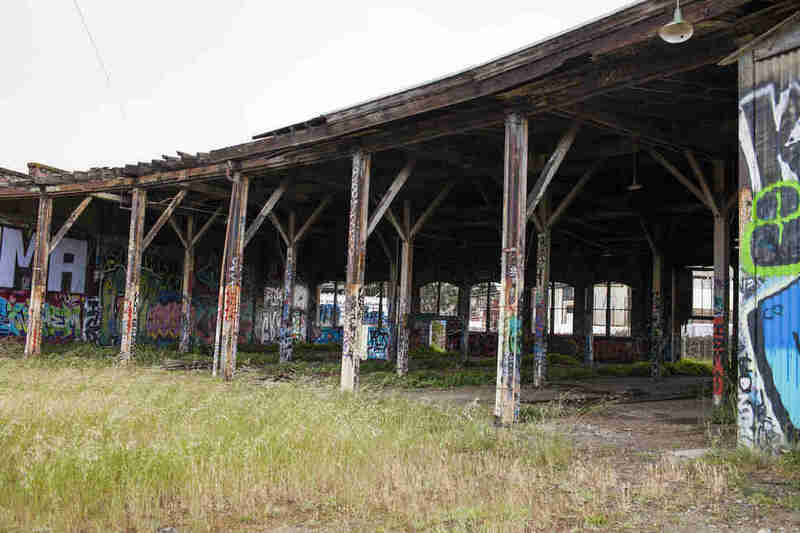 While there were once over 200 roundhouses in California, Bayshore's is the last standing brick roundhouse in the state. So even though we were told it was off limits, we just had to get inside. 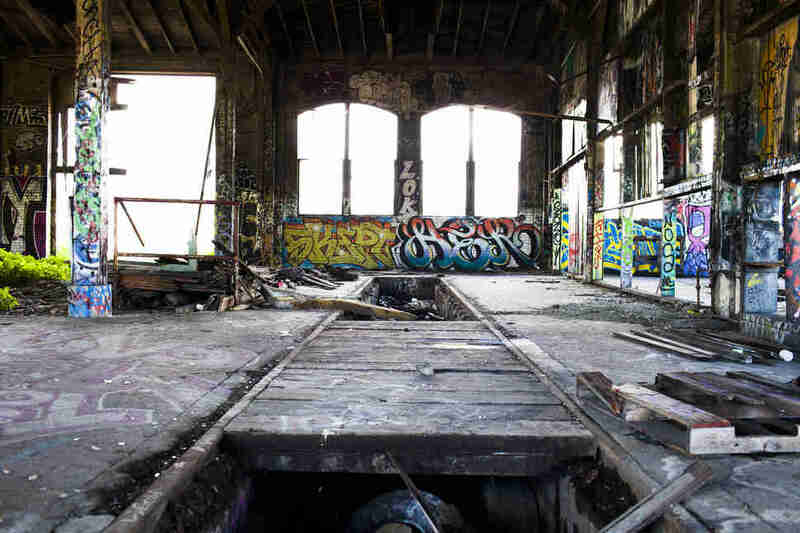 Take a look for yourself at what was once the most expensive piece of railroad in its time. Daisy Barringer is Thrillist's SF Editor. Unlike Evan, she did not break any laws for the sake of this story. Tell her how lame she is on Twitter @daisy.